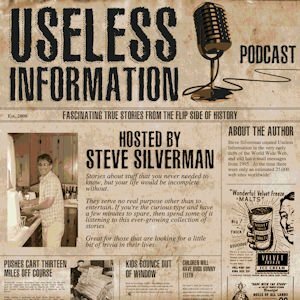 A bonus episode of the Useless Information Podcast in which Chatham High School student Van Oles interviews his grandfather, retired pharmacist Ronald McLean. It’s the wonderful story of a man who started his career as a soda jerk in a pharmacy and ultimately made his way to be appointed as the Interim Dean at the Albany College of Pharmacy. Everyone knows how difficult it can be to get a good parking spot on city streets. The story of Mr. and Mrs. Gerald Oppenheimer of Kansas City serves as the perfect example. On the evening of January 2nd 1961, the Oppenheimer’s decided to head downtown to go ice skating. They parked their car a long distance from the skating rink and then hoofed their way toward the rink. That is when Mrs. Oppenheimer noticed a parking spot much closer. While Mrs. Oppenheimer protected the spot, her husband went back to get the car. As she attempted to wave the first car on, it’s driver insisted on taking that spot. Mrs. Oppenheimer firmly stood her ground. Yet, as soon as she turned her back, a woman jumped out of the other car and started pounding her. When Mr. Oppenheimer arrived with the car, the two women were involved in quite the cat fight and he had to separate them. That is when the other driver pulled his car into the parking spot. Needless to say, the police had to be called and Mr. Oppenheimer never did get that parking spot. Back in the late 1800’s and early 1900’s, people purposely smashed two locomotives head-on at high speed solely for entertainment purposes. At a time with no movies, TV, or radio, tens of thousands of people would show up to these events. The brainchild behind this crazy idea was a Chicago railroad equipment salesman and former railroad conductor named A.L. Streeter. He attempted to have one of the railroads in his home state smash the two engines together, but none seemed interested. 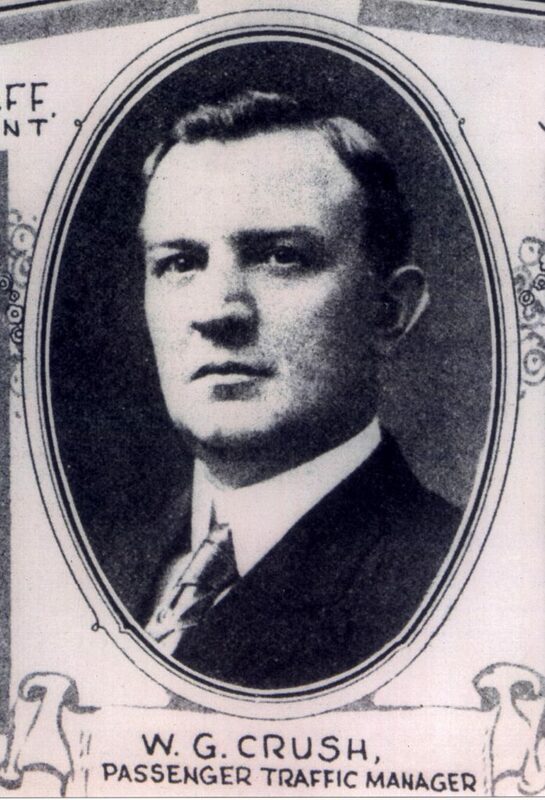 Streeter approached the financially-strapped Cleveland, Canton and Southern Railroad and they agreed to give his idea a chance. The plan was to put two of their older locomotives back in service, get them in tip-top shape, and then crash them at high speed on the railroad’s Waynesburg track, which was located southeast of Canton, Ohio. Streeter set the admission price at 75-cents (approximately $22.50 today) and anticipated at least 20,000 people in attendance. A fence was set up along the track to both keep customers safe and to ensure that they paid their way into the venue. 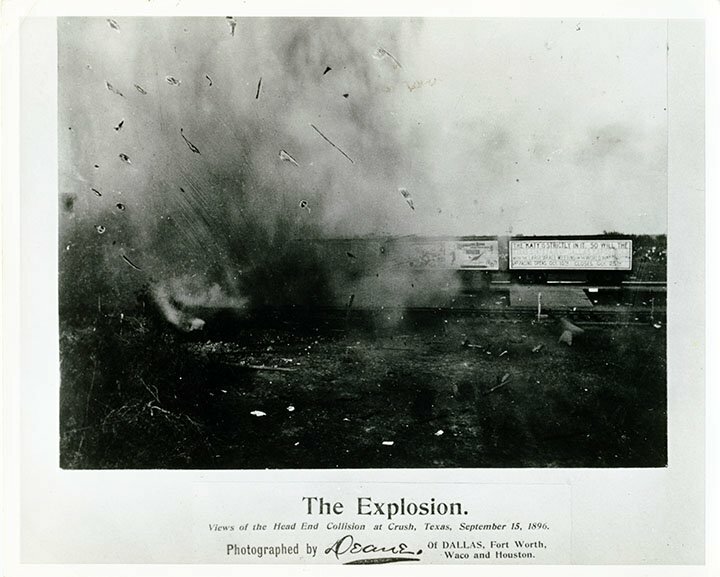 When smash-up day July 20, 1895 finally arrived, everything was set to go. Trainloads of spectators arrived every fifteen minutes and the crowd began to swell. The two engines, now renamed “Protection” and “Free Trade” after the opposing political beliefs of the time, sat on the tracks awaiting word that they should back up to their starting points, open throttle, and barrel toward each other. That would never happen. It was estimated that only 200 people paid to see the show. The rest opted to either watch from the distance or bypass the fence. 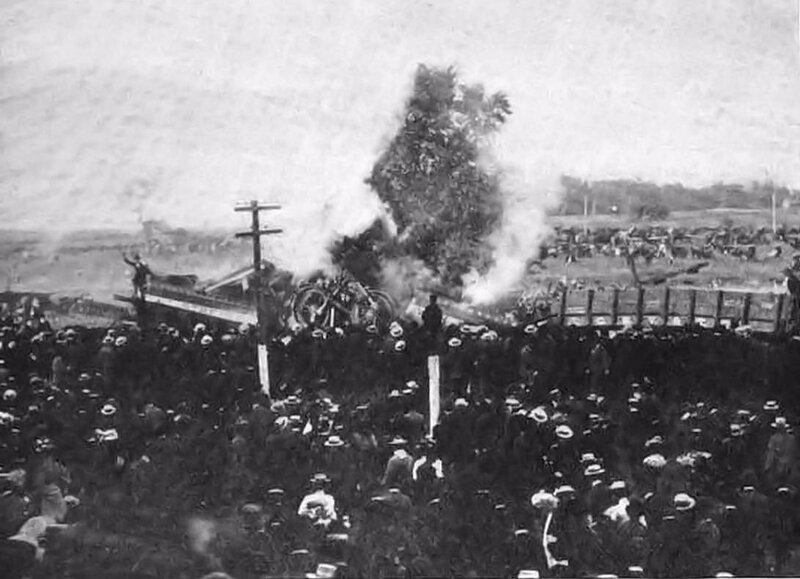 Unable to get the crowd back behind the fence, Streeter canceled the planned wreck for safety sake. That also meant that Streeter lacked the funds to pay the railroad the $2,400 (about $72,000 today) fee that they had charged to destroy the trains. 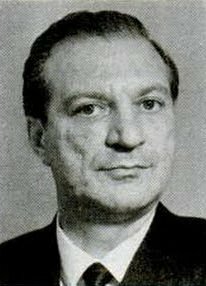 Streeter personally lost an estimated $800, which would be about $24,000 today. In 1896 the Columbus, Hocking Valley, and Toledo Railroad built a brand-new recreational park to entice people to ride its rails on the weekends. They chose a picturesque location approximately 25-miles (40 kilometers) south of Columbus, Ohio and named the new destination spot Buckeye Park. In addition to making use of a natural spring lake for swimming and boating, they built a toboggan slide, a few buildings for entertainment, and a playground for the kiddies. Those all sound like fine bits of entertainment but what they really needed was something big to promote their new pleasure destination. You know, something huge. Something that would instantly grab the public’s attention. Something like smashing two locomotives into each other on opening day. Today we celebrate Memorial Day on the last Monday of May, but in 1896 most localities celebrated it on Saturday May 30th. As the traditional kickoff to the summer season, it was also a great date for a railway collision. The railroad’s PR machine was put into action at full throttle. Newspapers across the nation ran story after story on the planned crash. It was promoted as a scientific experiment, one in which observers armed with their notebooks and Kodak cameras could observe a real train collision under controlled conditions. The fact that the railroad charged the audience to ride on their trains to the event, that they had to pay an admission fee, and buy refreshments from the booths that they set up was supposedly only being done to cover the cost of the experiment. Estimates of the crowd in attendance for the big event varied from a low of 18,000 to a high of 25,000 people. 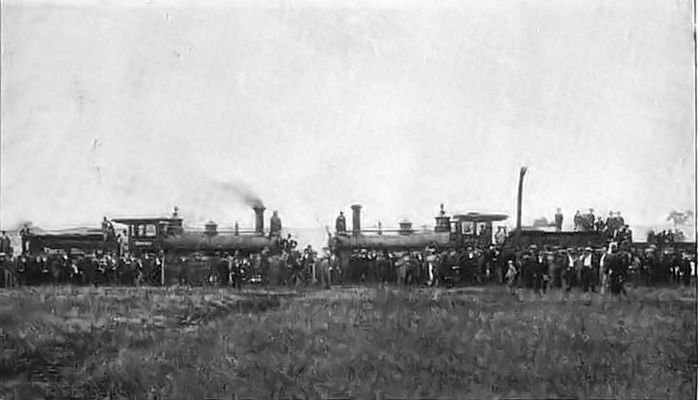 Two obsolete 35-ton locomotives were chosen for the impending duel. Formerly known simply as numbers 12 and 21, the locomotives were rechristened the A.L. Streeter and the W.H. 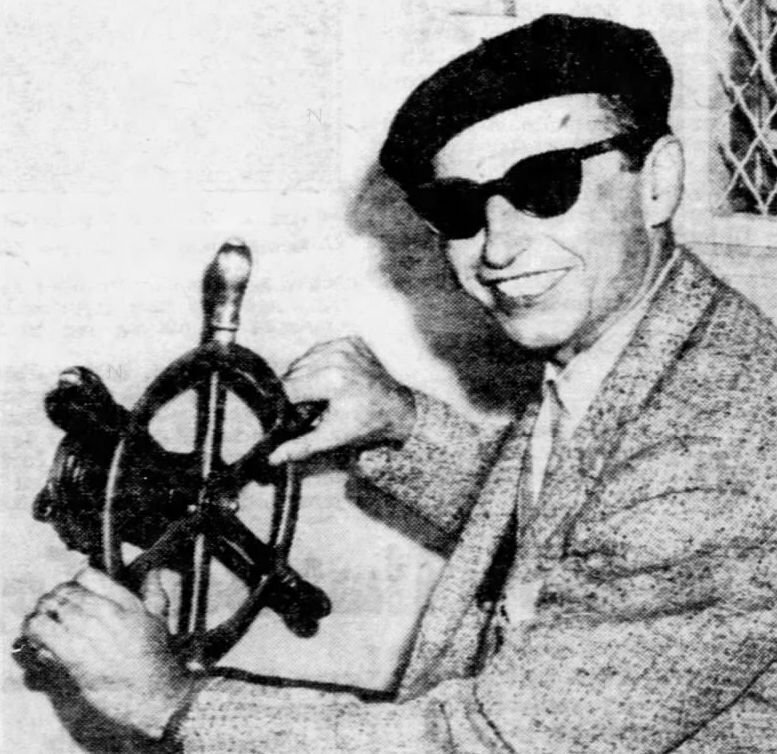 Fisher, who was an official with the railroad. Each would pull three cars and a caboose to their demise. 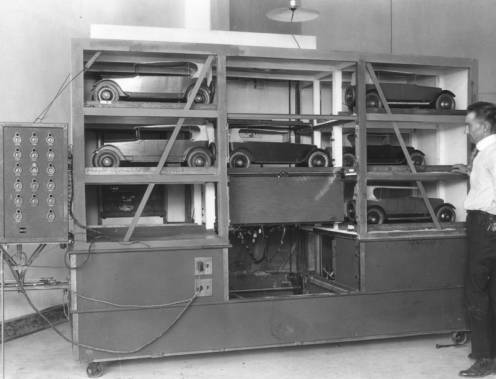 Prior testing had determined that the two engines accelerated at different rates. As a result, the W.H. 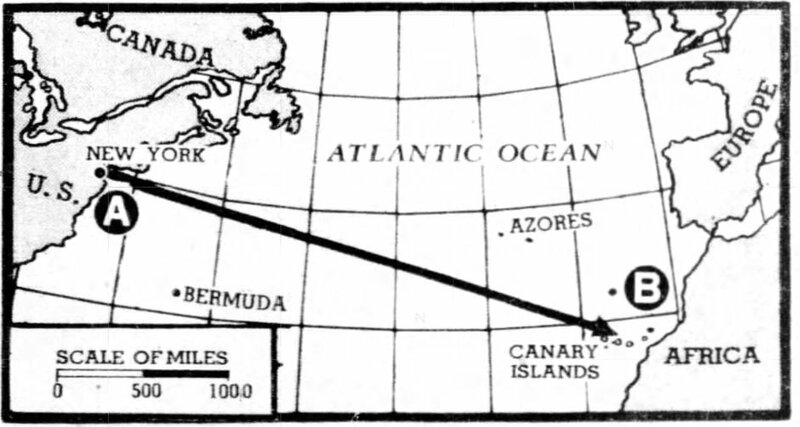 Fisher was placed 3,600 feet south of the starting point and the A.L. Streeter at a point 3,000 feet north. Using a newfangled invention called the telephone, the two conductors were given the signal to open throttle at 4:10 PM. As the trains started toward each other, the conductors jumped off to safety. To keep up the illusion of impending doom, Streeter placed two dummies dressed in conductor garb on each train. 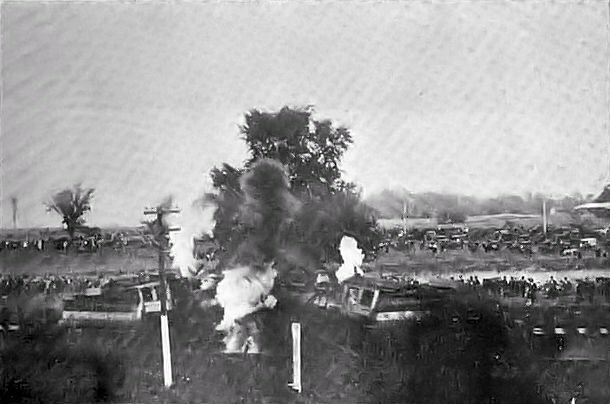 The two trains smashed into each other within 100-feet (30 m) of their calculated point of impact. The locomotives both rose up into the air and came to rest in an almost A-shaped configuration. One could still clearly read the names A.L. Streeter and W.H. 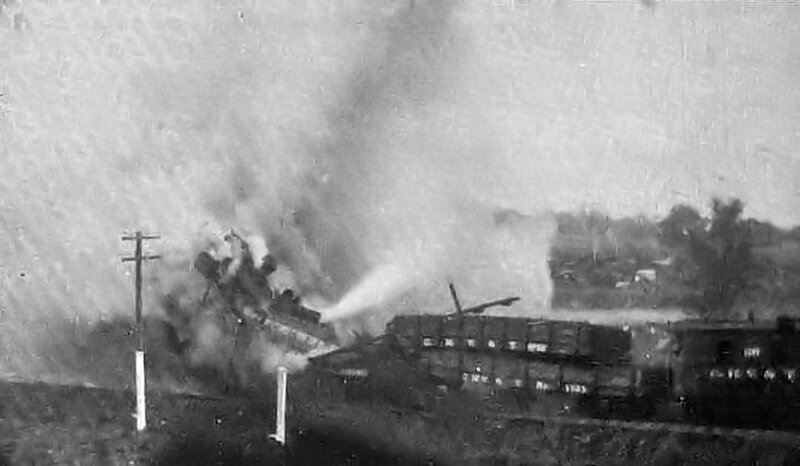 Fisher on the coal cars, while the trailing gondolas had all been totally destroyed. Image of the Buckeye Park Crash taken about 1-second after the collision. One injury did mar the event: T.P. Peck, chief clerk in the general passenger office, was struck by a flying bolt and suffered a compound fracture below his right knee. Yet, Streeter’s staged train crash was, well, a smashing success. 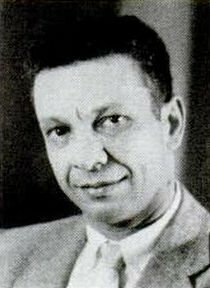 It was deemed so successful that officials in attendance from other railroads recruited him to do additional crashes in Chicago, Minneapolis, and New York. And, as they say, imitation is the sincerest form of flattery. Soon other promoters were planning their own train crashes. One of these was a man named William George Crush. He had been hired in August 1893 by the Missouri – Kansas – Texas Railroad – better known as the Katy – to be their General Passenger Agent for the entire state of Texas. That’s not a job that you hear much about today, but in the heyday of the railroads, this was a position of incredible importance. It was W.G. Crush’s name that appeared on just about every ticket, poster, timetable, or advertisement that the Katy produced during his tenure. Crush was basically the invisible wall between the riders and upper management at the railroad. 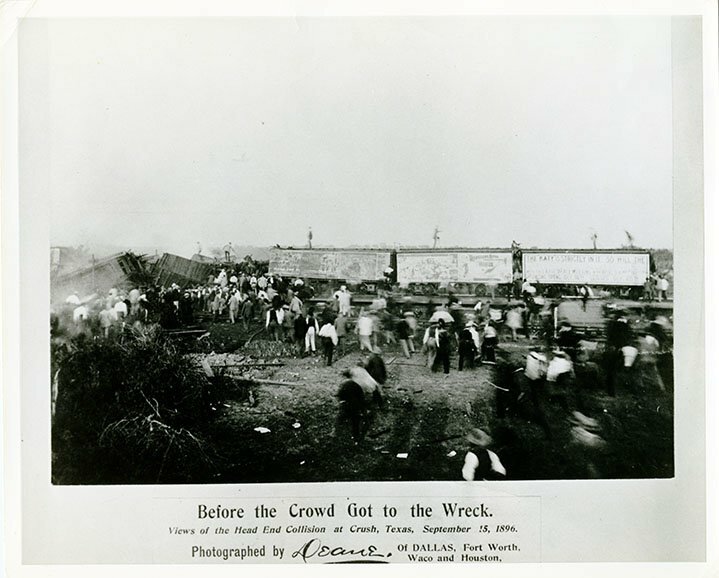 Mr. Crush believed that if the Katy could stage a stunt similar to the one that had just been completed by Streeter at Buckeye Park, the Katy line could grab a stronghold on the Texas railroad market. William George Crush was the General Passenger Agent for the Katy in 1896. Image if from the Find-A-Grave website. 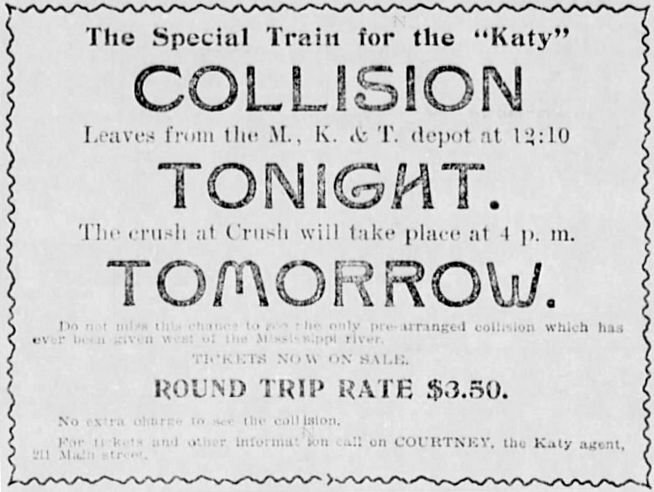 On August 6, 1896, a formal announcement was made in the press that the Katy would be purposely colliding two trains together. Once again, this was all to be done in the name of science. Each train would consist of a locomotive, a tender, and six cars. As the trains smashed into each other at high speed, the data collected could be used to build safer locomotives and cars. 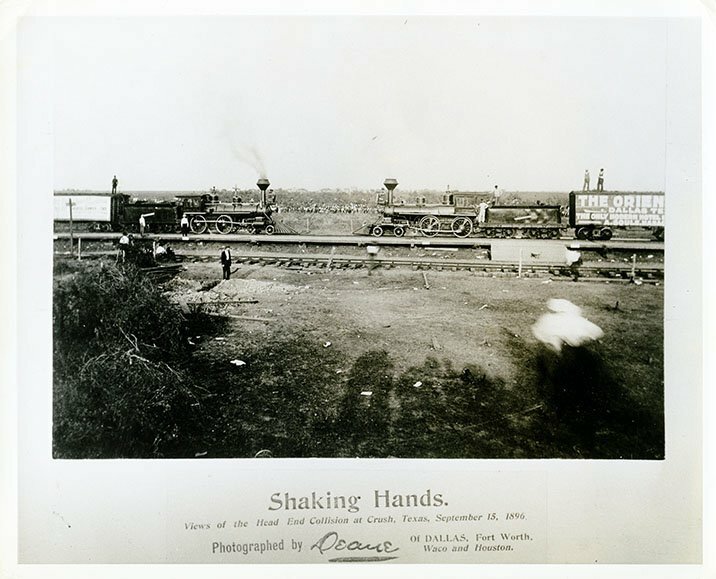 Scheduled for 4:00 in the afternoon on September 15th, the railroad chose the perfect spot in West, Texas, which is approximately 18 miles (29 km) north of Waco. The track in this location was perfectly straight and flat, while a small valley formed by three hills created a natural amphitheater. $20,000. That’s nearly $600,000 adjusted for inflation. That’s a monsterous price to pay for one single collision. How could the railroad cover such an enormous expense? That’s very simple. The only way for most people to get to the show was via the Katy railroad. Tickets ranged in price from a low of $2.00 from Austin to $3.50 from Houston. That sounds like a bargain, but translate that into modern values and round trip tickets to the venue were going to cost you somewhere between $60 and $105. Add to that all of the money spent on site for food, drinks, and sideshow entertainment and it becomes very clear that if the predicted number of people attended the event, the Katy stood to earn a lot of money. 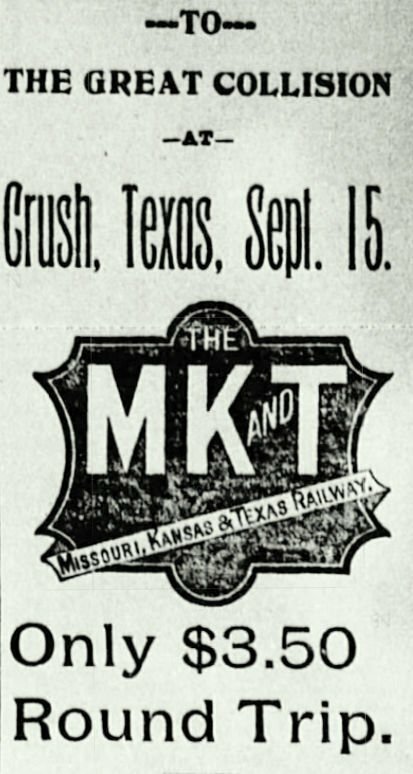 Advertisement for the Great Collision at Crush, Texas from the September 8, 1896 publication of the Houston Post, page 7. Preparation of the crash site began immediately. Crews laid down four miles of track, built a grandstand for honored guests, two telegraph offices, three stands for noted speakers, and an observation stand for photographers and members of the press. A large tent was borrowed from the Ringling Brothers Circus to use as a restaurant. For water, two wells were dug on site while arrangements were made to transport 16,000 gallons of artesian water cooled with ice from Waco. Lastly, a large carnival midway, complete with hucksters, drink stands, and game booths, was set up. The Katy repair shop crew set to work rebuilding two of the line’s outdated locomotives. Chosen for total destruction were engines 123 and 124, which were now renumbered 999 and 1001, respectively. The 999 was painted bright green with yellow stripes, with other colors of the rainbow highlighting its cowcatcher, gears, and trimmings. The 1001 was painted a contrasting red color. Both had the Katy logo emblazoned on either side of the cab. To further promote the collision, the two locomotives were placed on tour and displayed in towns throughout the state. Two of the Katy’s finest engineers were chosen to run the engines. The 999 was to be driven by engineer Charlie Stanton with Frank Barnes as his fireman. Charlie Cain would be at the throttle of the 1001 with fireman S.M. Dickerson to assist him. 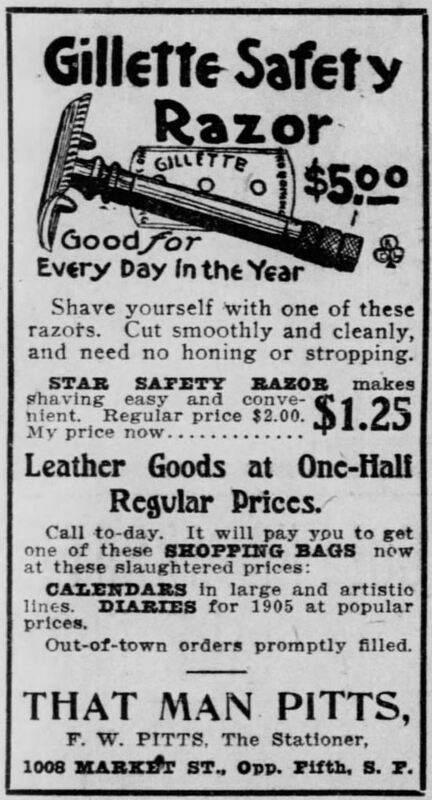 This advertisement for the collision appeared on page 8 of the Houston Post on September 14, 1896. Then the big day came. On September 15th, train after train pulled alongside a newly constructed platform that measured 2,100 feet in length (0.64 km). The signs at the depot indicated that they had arrived at the town of Crush, Texas, a town that would only exist for a single day. As anticipation grew, the planned start time of 4 PM came and went as more and more people unloaded from the trains. 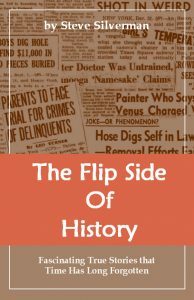 Estimates in the newspapers at the time placed the attendance at somewhere between a low of 24,000 and a high of 30,000 people. The bean counters for the Katy must have had big smiles on their faces. From a financial point of view, the crash that was about to occur at Crush, Texas was a smashing success. That smile would soon be wiped from their faces. 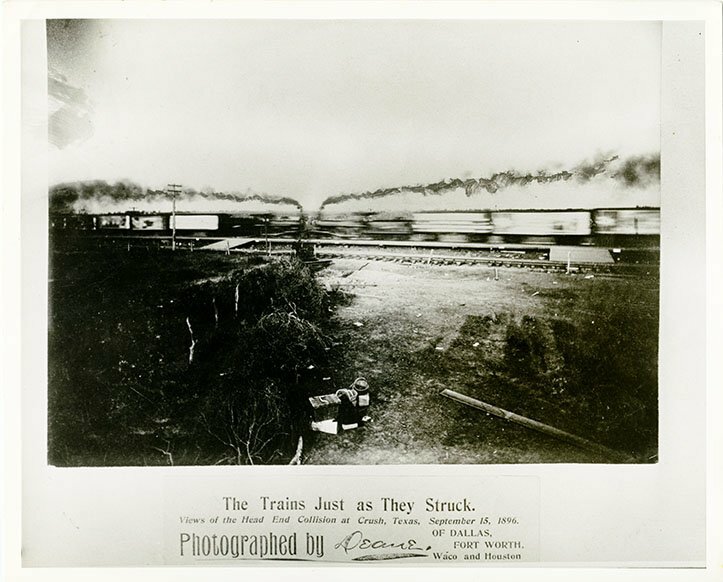 The Dallas News described the smash-up as follows: “At 5 o’clock the two trains met at the point of the collision and they were photographed. Then one of the trains backed up the hill on the north and the other one up the hill on the south. Everything was now ready. The smoke was pouring from their funnels in a great black streak, and the popping of the steam could be distinctly heard for the distance of a mile. People were standing on tip-toe, from every point of vantage, trying to see every movement of the wheels that were so soon to roll to destruction. The noise was deafening. The locomotives crumpled inward as the trailing cattle cars were reduced to splinters. There was a moment of silence and then, when it seemed like it was all over, the boiler of the 999 exploded. Flying missiles of steel and wood, both small and large in size, began to rain down on the crowd. It didn’t matter if you were young or old, male or female, rich or poor. There was simply no way to escape from the locomotive shrapnel. Emma Frances Overstreet, the wife of a local farmer, was watching the crash from what seemed like a safe distance of 1,000-feet (305 meters) when she was suddenly hit by flying debris. Hitting behind her right ear, she was immediately knocked unconscious and died from her injuries. Ernest Barnell of Bremond, Texas was perched up in a tree even farther from the crash site and was struck in the head by a flying chain. The chain hit with such a strong force that it became embedded in the tree. Sadly, he also succumbed to his injuries the following morning. One man who was close to the crash was photographer Jarvis Deane of Waco. 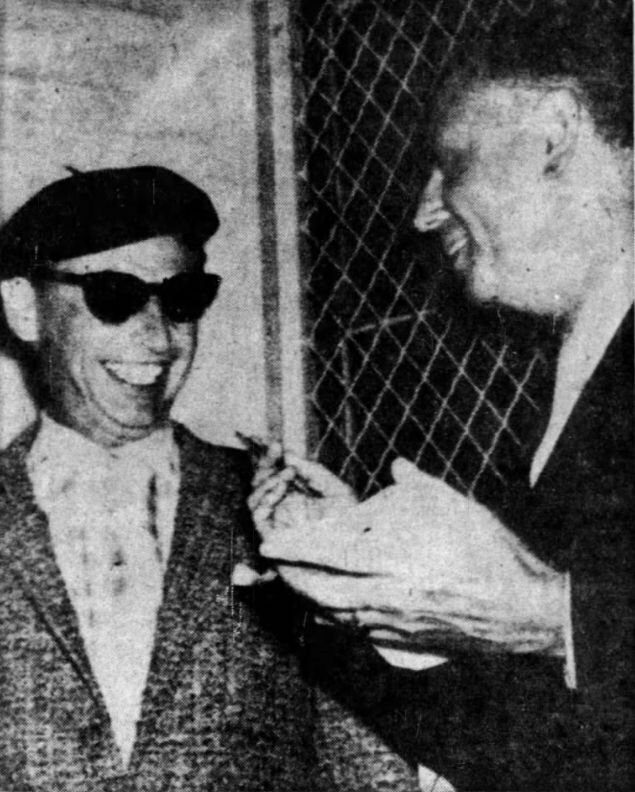 Deane was in the photographers’ stand attempting to snap a picture when he was struck in the eye, which doctors were forced to remove. In doing so, they discovered that he had been hit by a bolt that measured 2-inches in length and ⅜-inch in diameter. That would be approximately 5 cm x 9.55 mm. Luckily for Dean, if you can call it that, the nut was still attached to the bolt and it snagged on his eye socket, preventing the bolt from becoming lodged in his brain. 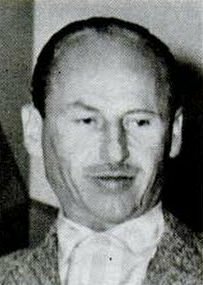 Louis Bergstrom of Waco, another photographer who was on the platform with J.C. Deane, also sustained slight injuries from the shrapnel. Then there was 14-year-old Roy Kendrick, who was also from Waco. He was struck by a flying piece of timber which caused a severe leg wound. His father would later file a lawsuit against the railroad for $500. There were other injuries reported, but none were fatal. One man lost a piece of his chin, another had a scalp wound, while yet another struck in the chest with incredible force by a piece of timber. A man named John Besey had his arm lacerated by a piece of steel. He opted to take it home as a souvenir. 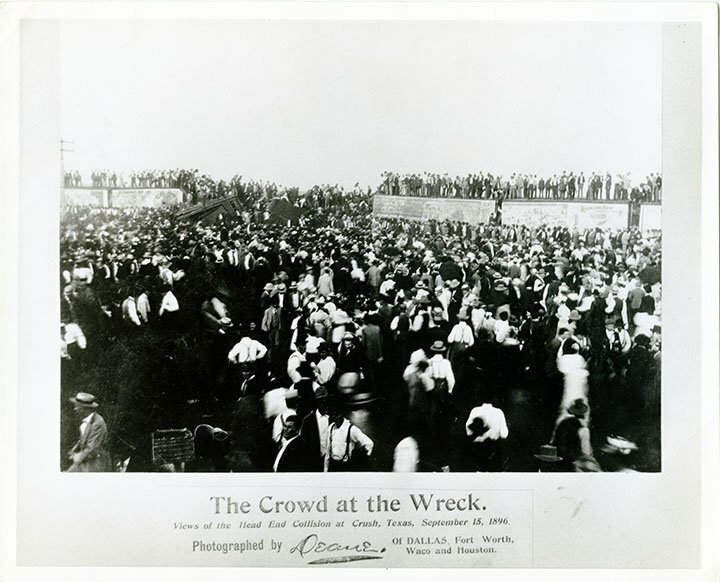 In fact, even as people were suffering, thousands of people ran toward the wreck and grabbed a piece of it to commemorate the event. It was all over, but getting home wouldn’t be easy. The trains were slow to arrive and when they did, it was utter chaos. Information was difficult to come by, the train cars were packed nearly to the point of suffocation, and many people ended up in the wrong town. Yet, by 11 PM that evening, the last train pulled out and the town of Crush, Texas ceased to exist. The next day it was learned that there was one more casualty to add to the list, although the locomotive smash-up could not be blamed for it. John Morris, a livery man from Ferris, was killed after he fell between the coach and caboose of one the outbound trains. One would think that this would have been the end of intentional train collisions, but it was not. Just one week later it was announced that the Kansas City, Fort Scott and Memphis Railroad planned to do a repeat performance on October 6th. 20,000 people attended that event and not a single person was injured. Smashing up trains proved to be such a crowd pleaser that Iowa resident Joseph Connelly decided to make it his career. 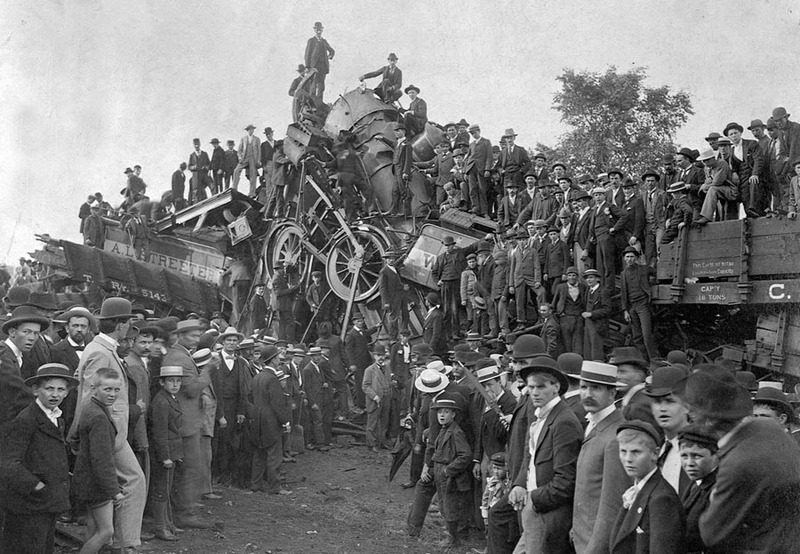 Between 1896 and 1932 “Head-On Joe” staged as many as seventy-three train wrecks at various fairgrounds across the midwestern United States. Amazingly, not a single person was injured during any of these shows. Only Mr. Crush had the misfortune of having it all go so very wrong. A number of recent articles state that the Katy immediately fired Crush, but quickly rehired him after learning that the Crash at Crush was good for the company’s bottom line. I was unable to find any mention of that in the newspaper articles published in the days after the crash took place. 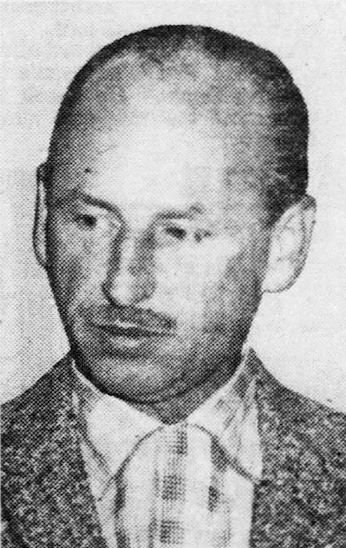 William George Crush retired from the Katy in 1940, having worked for the company for 46 years. He passed away three years later on April 12, 1943 at the age of 77 years. Today, the Crash at Crush is basically forgotten, excluding a couple of historic markers that serve as reminders for those that visit the area. 8-year-old Pedro Lozado was sitting in a Chicago classroom on September 18, 1957 when he decided to yank a loose tooth out. He then showed his tooth to his classmates before – get this – inserting the tooth into his ear. And that’s where the real problem began: The tooth was now stuck in Pedro’s ear. Pedro brought his unusual predicament to the attention of his teacher, Ms. Mary Ford. At first she didn’t believe him, but upon close inspection observed that he was indeed telling the truth. The Ryatts by Cal Alley syndicated comic strip from December 7, 1963. The school nurse was unavailable, so the principal called the police and requested that they take Pedro to the hospital. The police informed the administrator that they needed parental consent to do so. Since they didn’t their permission, the police opted to drive Pedro to his parents’ home. For whatever the reason, his parents turned down the request for medical treatment and opted to extract the tooth themselves. Pedro’s mom stuck her finger in his ear and eventually the tooth fell out. Pedro placed the tooth under his pillow that evening. 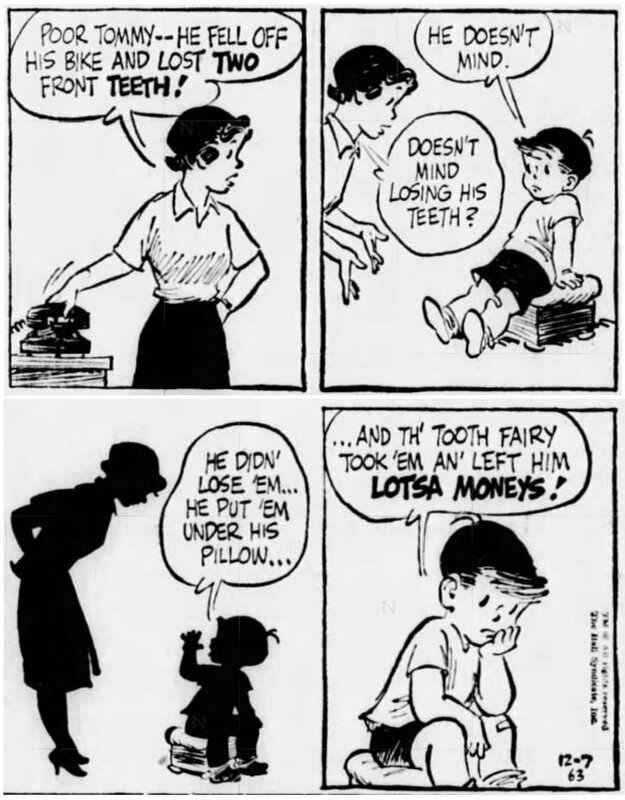 My guess is that the tooth fairy made a very special visit to the Lozado household that evening.